Andrew Leatherland shares his advice for implementing social media in the contact centre, while accomplishing key business objectives. There are millions of customer interactions taking place every day on social media sites such as Facebook, Twitter, YouTube, etc., as well as a vast number of customer-support forums and online communities. According to Deloitte’s 2017 Global Contact Center Survey, the importance of social media monitoring has increased as the customer experience becomes more crucial. Social media listening can make up to 45% of captured customer feedback, next to surveys and call monitoring. What people say about your company on social is important, and it’s why you need a plan to address comments, good and bad. Your social media customer service plan should help you with a few different things: reactively solving customer problems and complaints, proactively providing customer assistance and delight, and cultivating a brand known for something positive and inspirational (instead of just complaints). 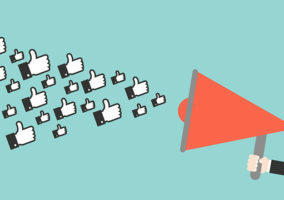 There are several widely accepted best practices and key considerations to help managers slice through the hype and put a solid social media strategy into action. “Social media specialist” is a new and coveted position in the call centre, and choosing the best-qualified agents to manage online customer issues and complaints is critical. 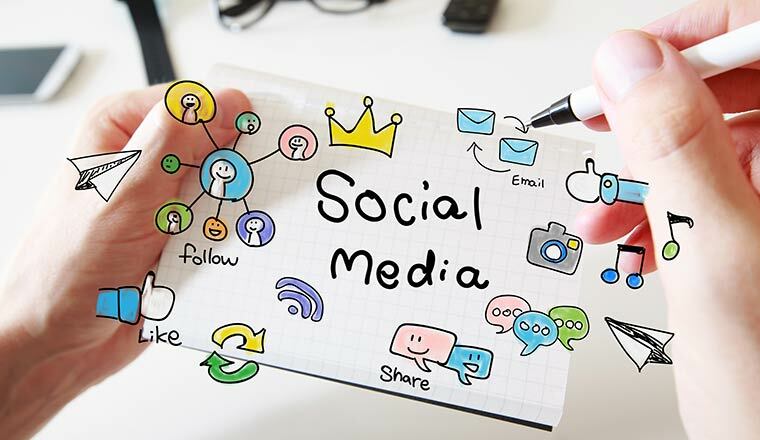 While some larger companies may find it necessary to create dedicated social media specialist positions, in most centres social media staff still handle contacts via the more traditional channels (i.e. phone, email and chat). Pick the agents who truly understand and respond appropriately to customer sentiment and needs. Remember that not all experienced agents will embrace or possess the right level of social media skills. Have assessments to help identify the most qualified staff to serve on the social media team. Even the most terrific “Tweeters” and proficient “Facebookers” among your staff will not be able to service your customers without training. They will need to be trained on your corporate social media strategy as well as your call centre’s specific policies and practices for social media-based customer interactions. Also, don’t forget to review social media norms, as well as the specific culture and rules of each social media site on which agents will be interacting with customers. While it’s important for specific social media training for agents, never lose sight of your agents’ existing social media knowledge and expertise to improve processes, tools and training. This empowerment drives continual organisational improvement in an evolving medium and enhances the level of agent engagement, commitment and thus performance. This may be in-house or through an aggregator. It is important to remember that reputation management is the key goal in social media interaction for the contact centre and, as with all channels, customer care begins with “listening” to your customers. The difference, and the primary challenge, is that there is a lot more “noise” to cut through when listening to customers in the social media realm, and those customers are not necessarily even “talking” to you. They are sharing their experiences, issues, complaints – and sometimes praise – in a wide-open public environment with friends, family, colleagues and, really, anybody who will “listen”. 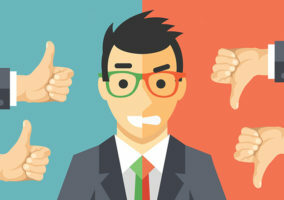 How Can You Address the Reputation Management Question? Create a uniformed corporate presence on key social media sites. Rather than just having agents enter discussions or respond to complaints that occur on sites like Twitter and Facebook, create a corporate page or group on popular social networks where agents can interact with customers in a focused and controlled way. By doing this, you can empower customers into answering each other’s questions via the corporate page/site, thus helping to take some of the burden off the call centre’s agents and demonstrating sincere customer advocacy. Having a formal social media presence also allows your organisation to non-invasively post company news, information, events and job openings that may be of interest to customers and that help to promote and strengthen your brand. Never underestimate the power of a blog: allowing selected senior agents and/or supervisors to write blogs that touch on key customer issues and concerns is a powerful tool for customer interaction. In addition to posting these blogs on the corporate Twitter page, agents can direct those customers to the appropriate blogs and articles to solve problems and issues. Think about customers on social media as extensions of your organisation; they’re willing to provide feedback, help each other, share experiences and make recommendations. It’s not outsourcing – it’s crowdsourcing. It’s critical to know exactly why your organisation is participating in social media and then to adopt a phased approach to accomplishing your business objectives. Why are you participating in social media? What percentage of your customer base uses which sites? 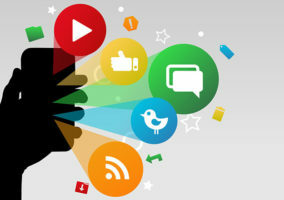 How can social media improve your customers’ experiences? Will social media help me build and reinforce the brand? How can we support our agents in monitoring and responding to social media? How can social media assist in building our knowledge base? What guidelines are in place to help agents determine when and how they should respond? Can agents use the knowledge base to support conversations?